A number of bus tour companies operate one-day and multi-day trips along the coast to the 12 Apostles. 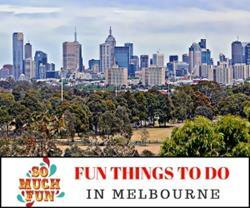 Choose a tour that returns to Melbourne or one that goes on to the Grampians or Adelaide. Get Your Guide (one of the world’s biggest online travel agents) offers a huge range of tours, all run by reputable companies with years of experience. 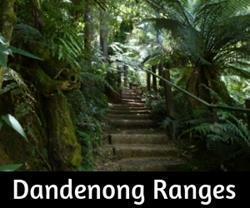 The drive is via winding roads that hug the coast as well as inland over the Otway Ranges. It can be a tiring drive, even for people used to long distances. Think carefully about doing a self-drive trip in just one day. Can you possibly extend the trip to 2-3 days? For people with limited time, the safer option might be to join a tour group. Maybe hire a car or campervan with friends and share the costs to spend longer down along the ocean road? Well, this is one way to experience The Ocean Road in a day. Helicopter Tours operate out of Melbourne, offering a few different choices including a flight to the Twelve Apostles for lunch and then down to Phillip Island to see the Little Penguins come ashore. 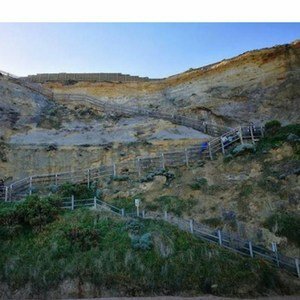 Listed below we have handpicked the best Great Ocean Road Day Tour options offered by ‘Get Your Guide’, one of the world’s biggest and best online travel agents. We suggest using one of these small bus tour companies – fewer passengers and generally more time to see the sights. Read all the details of tours to decide which one suits best. As ex-tour operators ourselves, we definitely want your experience along the Ocean Road to be the best it can be. We do recommend spending more than one day visiting the Great Ocean Road and 12 Apostles… but, if one day is all you have – Do it! 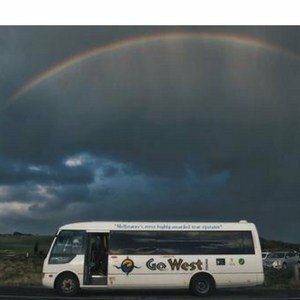 Travel by comfortable mini-coach taking in Kennett River, Apollo Bay, Great Otway National Park, Port Campbell National Park, Gibson’s Steps, the Twelve Apostles and more. Enjoy frequent stops for views of stunning beaches and towering cliffs, plus walks to see koalas and other native wildlife. Small-group tour ensures a customized experience with your expert guide. Your day begins with an early morning departure over the Westgate Bridge on your way to the Great Ocean Road. The drive in the morning is slightly longer than other tours as it starts at the end of the Ocean Road, travelling back to the start to escape the crowds! 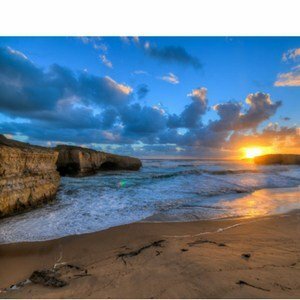 Spend the day exploring the Great Ocean Road, and later enjoy the amazing views of one of the most famous and scenic coastal stretches in the world as the sun sets. Enjoy and take in the breathtaking coastline where every twist and turn introduces you to stretches of uninterrupted beaches, dramatic coastlines and the lush rainforest of the Otway Ranges. This is a day that will be etched in your memory forever as the scenery provides you with an amazing postcard backdrop for unforgettable photo opportunities. Experience a totally unique holiday with this Oceans to Islands tour. Enjoy a 2-Day Great Ocean Road & Phillip Island Penguins Tour, the perfect trip for those seeking the most incredible scenery and wildlife experiences from Melbourne. 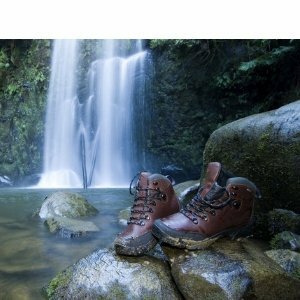 Experience a true Australian adventure on a 3-day tour of the Great Ocean Road and Grampians National Park. Get back to the wild to see wildlife and a spectacular landscape of dormant volcanos, historic shipwrecks, massive cliffs, and more. 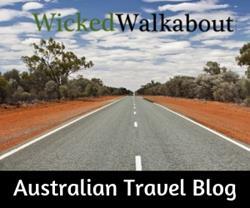 Go in either direction – Adelaide to Melbourne or Melbourne to Adelaide. This little tour company have been operating for over 20 years and really know their stuff. 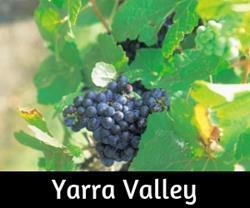 Cruise from Adelaide to Melbourne, or in reverse itinerary (travel from Melbourne to Adelaide) with this 3 days/ 2 nights tours with dormitory style accommodation included. 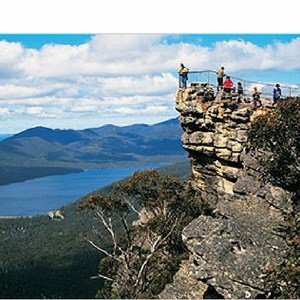 Experience what the Grampians and the Great Ocean Road has to offer.